Zety is a career site fueled by some of the best career experts and a community of 40 million readers a year. Zety is your ultimate career toolbox. Use it to fix your career. We offer you the best online resume builder and free professional advice from career experts. We’ll guide you through the entire recruitment process all the way to your dream job. Since 2016, Zety has helped millions of job seekers worldwide find employment. With a rapidly growing community of more than 40 million readers a year, Zety is arguably the world’s fastest growing career advice website. Each day, we help thousands of people write resumes and cover letters, and improve their chances of landing a job. Zety is powered by a team of 10 career experts featured in Forbes, the Financial Times, CareerBuilder, and Glassdoor, among others. We’re building the largest and best career site in the world to help you find the job you hope for. Zety has published more than 400 career guides. Each one required extensive research, consultation, and fact-checking. From resume and interview advice to networking, our guides have been recognized by over 200 universities and organizations worldwide. Founders quit their jobs, rent the first office, and adopt a dog. Xevin Lab/Tar Heel invests $200,000 in InterviewMe.pl. The company moves to a new, bigger office. Uptowork.com (now zety.com) is launched. Uptowork.com gets more than 1 million monthly visitors. We hired and promoted first Team Managers. Uptowork.com nears 4 million visitors. Zety is the brainchild of three like-minded friends who set out on a mission to change the HR landscape forever. Now, 50+ people strong, Zety started out as a local startup co-founded by three friends. With Kuba's passion and vision, Pete's expertise in HR, and Kacper's coding mastery, the company grew to become an international brand. 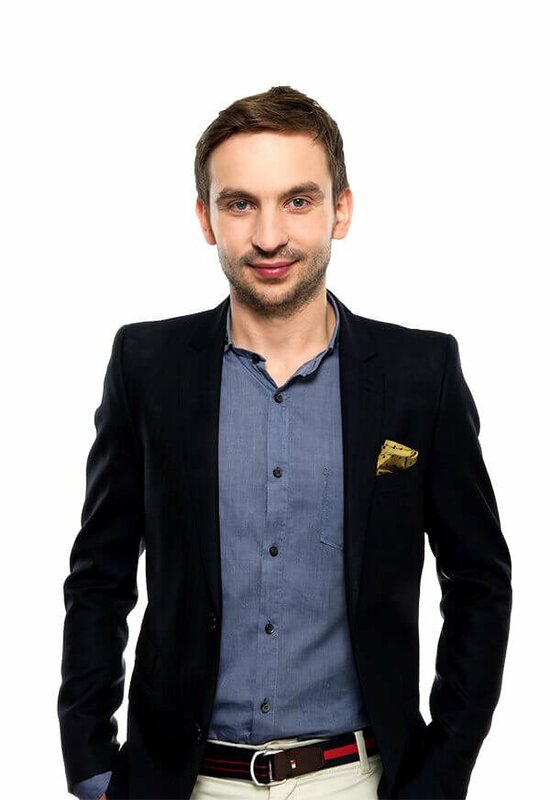 Kuba Koziej CEO & Co-Founder Passionate about growth marketing. Took InterviewMe to 700,000+ monthly unique users. Then built a team that grew Zety from 0 to 3.7+ mln monthly unique users in 2 years. Piotr Sosnowski VP & Co-Founder 7 years of recruiting experience in top companies. Prior experience includes managing diversified teams and HR projects. Scaled InterviewMe and Zety from 3 to 50+ people in >4 years. 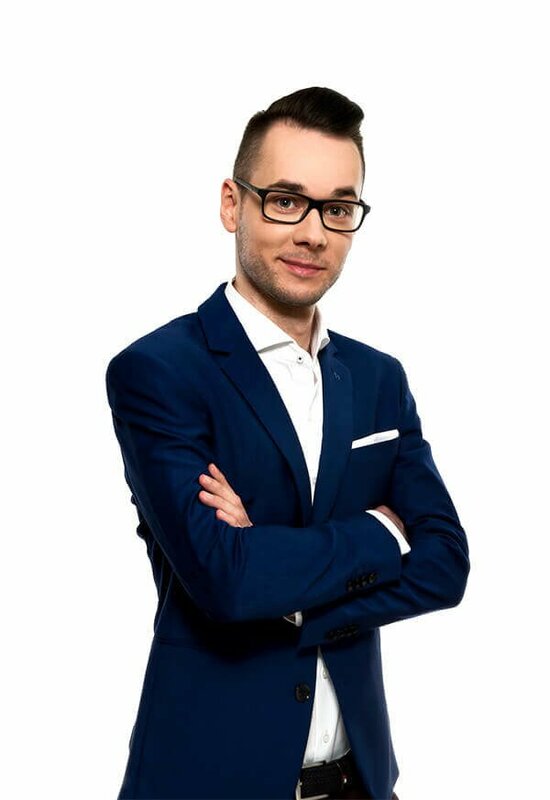 Kacper Brzozowski Technical Founder Started coding at the age of 8 in Visual Basic 6. His technical skills allowed the company to develop into what it is today. Highly determined and goal-oriented. 10 years of experience in IT, combining programming, graphic, and UX skills. Pete is a career expert and a co-founder and VP of Zety. With over 10 years of experience in recruitment, Pete makes navigating your career easy by providing expert advice for every step of your job hunt: from getting an internship to moving to an executive position. Bart Turczynski. 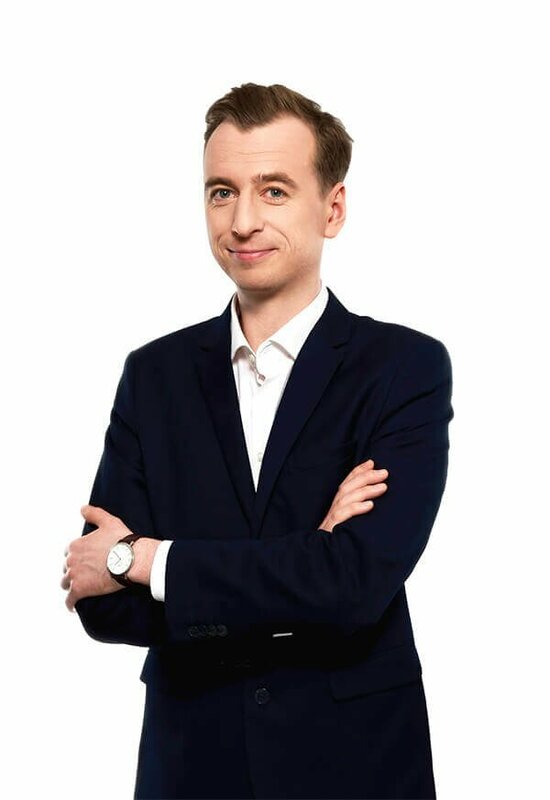 Editor-in-chief at Zety since 2017. His career advice and commentary has been published by the Financial Times, Hewlett-Packard, CareerBuilder, and Glassdoor, among others. With a strong passion for statistics and a background in psychology, Bart makes sure all the advice published on Zety is data-driven. Paulina is a career expert with extensive experience in communication, effective personal branding and career development. At Zety, she co-manages our team of career writers. Dominika is a job expert with a focus on career development and onboarding processes. At Zety, she co-manages our team of career writers. Christian is a career expert who has been writing for Zety since 2017. From job hunting to acing interviews and settling in on the first days at a new career, his guides cover the entire career spectrum. Michael is a career expert and the coordinator of Zety's newsletter. He reaches out to fellow recruitment and hiring experts to help you learn the most effective strategies for managing your career. Maciej is a career expert with a solid background in the education management industry. Worked with people at all stages of their career paths: from interns to directors to C-suite members, now helps you find your dream job.